No More Cellulite System. 90% Commission! 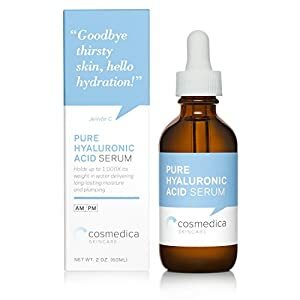 Pure Hyaluronic Acid Serum Offers Effective Hydration and Anti-Aging Benefits. For a Youthful Appearance to Skin. Fix uneven skin tone. Heal dryness on face with intense hydration. Skin plumping properties help reduce fine lines and wrinkles. Instantly brighter complexion. Lighten dark under eye circles. Under eye puffiness treatment. 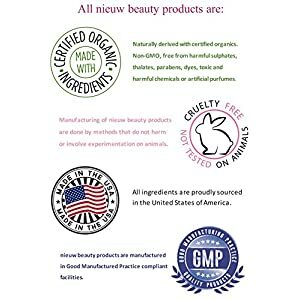 Safe product for sensitive skin, oily skin remedy; safe for all skin types. 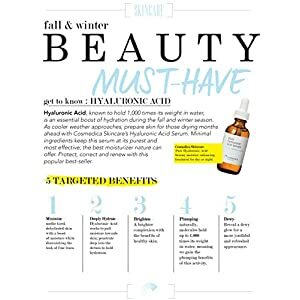 100% pure and stable hyaluronic acid at the highest concentration, to ensure its fullest potential with maximum results. Hyaluronic Acid effectively binds water to cells and is responsible for the elasticity and resiliency of the skin. Such properties make Hyaluronic Acid Serum effective in transforming skin to promote a healthy and balanced glow. 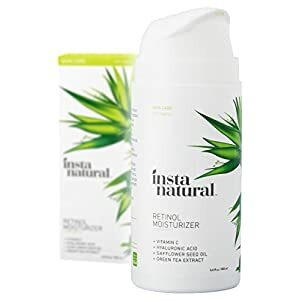 Ingredigents: Aloe Barbadensis Leaf Juice (Organic Aloe), Aqua (Water), Helianthus Annuus Seed Oil (Organic Sunflower), Isopropyl Palmitate, Glyceryl Stearate SE, Cetyl Alcohol, Retinol, Cassia Angustifolia Seed Polysaccharide (Plant Based Hyaluronic Acid), Stearic Acid, Glycerin ( Kosher Vegetable), Simondsia Chinensis Seed Oil (Organic Jojoba), Butyrospermum Parkii Butter (Shea), Panthenol (Vitamin B5), Tocopherol Acetate (Vitamin E), Propolis Extract, Centella Asiatica Extract (Organic Gotu Kola), Equisetum Arvense Extract (Horsetail), Taraxacum Officinale Extract (Dandelion), Geranium Maculatum Extract (Wild Geranium), Camelia Sinensis Extract (Green Tea), Xanthan Gum, Phenoxyethanol, Ethylhexylglycerin. 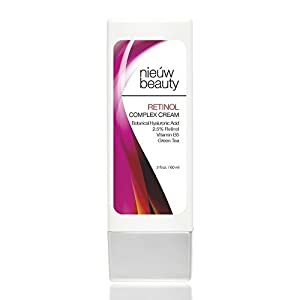 Retinol Complex Creme with 2.5% retinol is a anti-aging powerhouse! 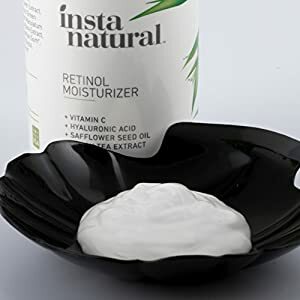 Retinol is the #1 dermatologist recommended anti-aging ingredient that is known for its ability to diminish the appearance of fine lines and deep wrinkles while slowing down free-radical damage. This cream will also help minimize the appearance of pores, blemishes and eczema. Directions For Use: Apply small amount in light circular motion to face and neck. 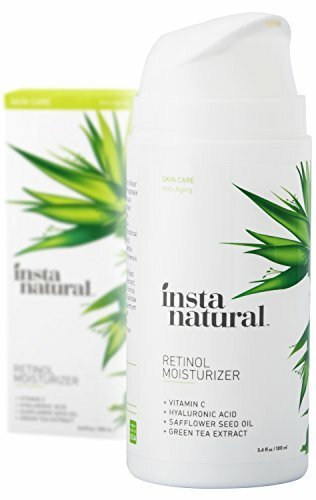 Best results use this product in the evening as retinol may cause sensitivity to sunlight an UV. Use twice to three times a week depending on skin tolerance to retinol.